Keeping up with maintenance ensures your safety and the longevity of your vehicle..
One of the most important maintenance-related things you can do is change your oil frequently. Stop guessing, we’ll get to the bottom of the issue and get you and your vehicle back on the road. Over 30 years of combined certified dealer experience with imported brands. 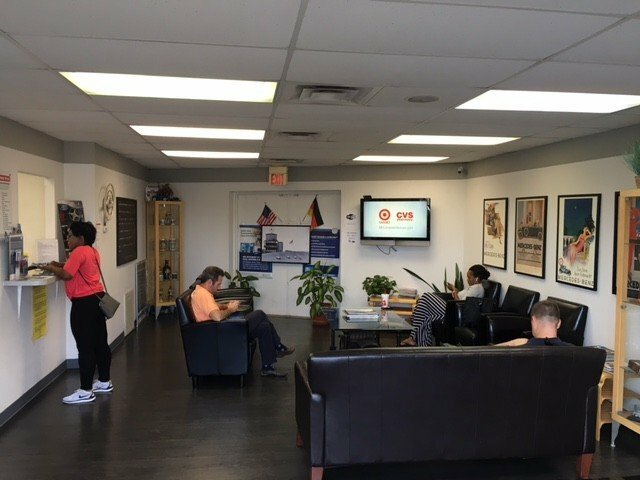 German Auto Group of Springfield will beat ALL dealer pricing! 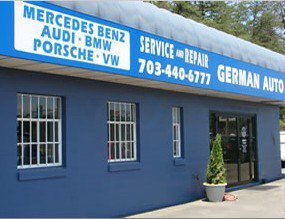 Our team has more than six decades of combined certified dealer experience, specializing in scheduled maintenance and mechanical repairs for all models of Mercedes Benz, BMW, Porsche, and Audi. 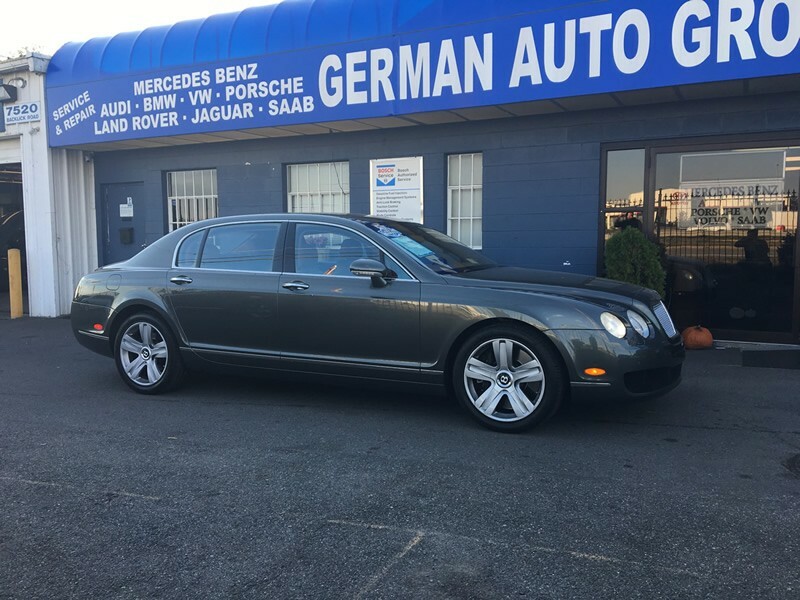 Also specializing in European autos including: Ferrari, Maserati, Land Rover, Jaguar, Fiat, and Bentley, We have served the Springfield, Virginia area for years and continues to provide the reliable, affordable, and exceptional auto mechanical services we are known for to all our customers. 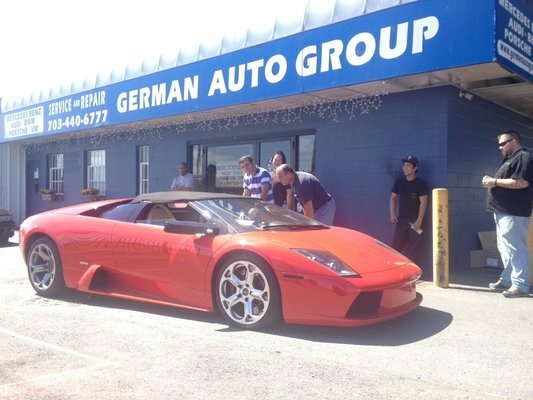 Our number one goal is to have your vehicle repaired as quickly as possible so you can return to your normal lifestyle. Call (703) 440-6777. to schedule an appointment today! Car trouble is never convenient, but we can have your car repaired in a timely manner. We also offer preventative services to ensure your vehicle lasts for years to come! Not only are our services reliable, but we also offer them at exceptional prices. While dealers try to gouge their clients by adding additional repairs and parts to their services, we strictly repair what is necessary. We do not upcharge nor try to talk our customers into adding any services they do not need.